Hans Remembers- News headlines from Thursday April 10, 1969- fifty years ago today. NASA made a big announcement- the crew for the second manned mission to the Moon was announced- the crew would include Charles Conrad and Alan Bean would would walk the lunar surface with Richard Gordon would remain in the lunar orbiter. Apollo 12’s mission is schedule for mid- November 1969 -four months after the first mission to the Moon -Apollo 11 in July. Exciting times to be alive. The 33rd Masters golf tournament began on this day in Augusta, Georgia. The leader after the first round was Billy Casper who shot 6 under 66. Tied for second was George Archer and Bruce Devlin who shot 5 under 65. Jack Nicholas was in 4th place with a 4 under 68. Harley Earl died of a stroke in West Palm Beach, Florida at the age of 75. Earl was an American automobile designer for General Motors-and is credited with the Corvette and for introducing the tailfin on cars which were popular from the late 40’s until the mid 60’s. 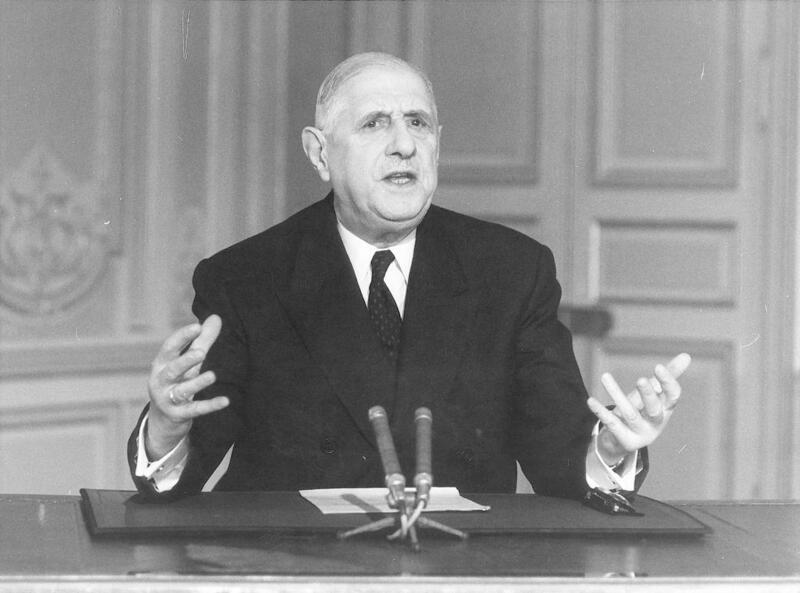 President Charles de Gaulle of France announce in a live interview that if voters didn’t approve his referendum proposal for reducing the power of theFRench Senate and decentralizing the national government. The voters ended up not approving de Gaulle’s referendum and later in the month de Gaulle kept his promise and resigned.